Plastic Bag Bans Are Actually Good for the Environment—Duh! 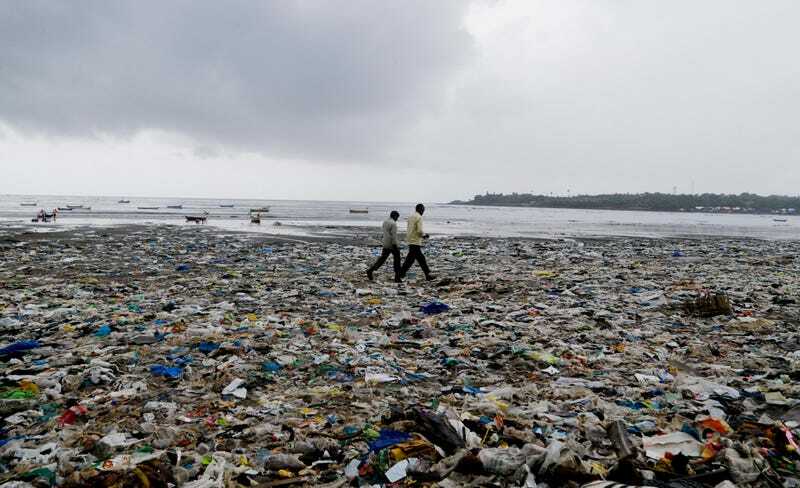 Project Earth writer Jason Najum takes a hands-on approach as he tears down some of the myths published in a recent Financial Post op-ed that was critical of plastic bag bans. Here’s the article with Najum’s notes.